Kilt Checker | Dedicated to Regimental Kilt Wearing! Dedicated to Regimental Kilt Wearing! How to do a Proper Kilt Check! If a kilt is worn above the knees, he’s a boy…a kilt worn at the knees, he’s a man….a kilt worn below the knees, he’s a liar. 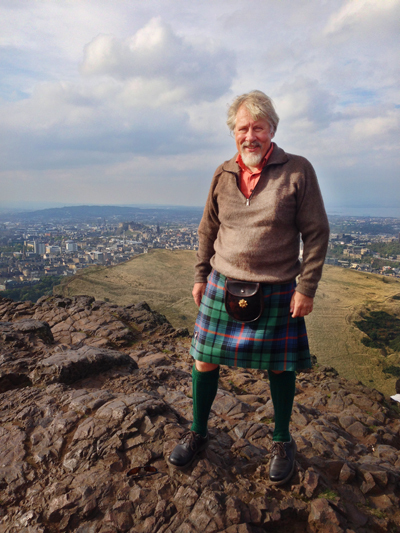 Purchased this Kilt in the Ancient Urquhart tartan from http://caledoniascotiakilts.com/ outside of Edinburgh. Friendly shop, nice little village to visit if you’re in the neighborhood. The photo was taken at Arthur’s Seat, the top of the hill behind Edinburgh Scotland. 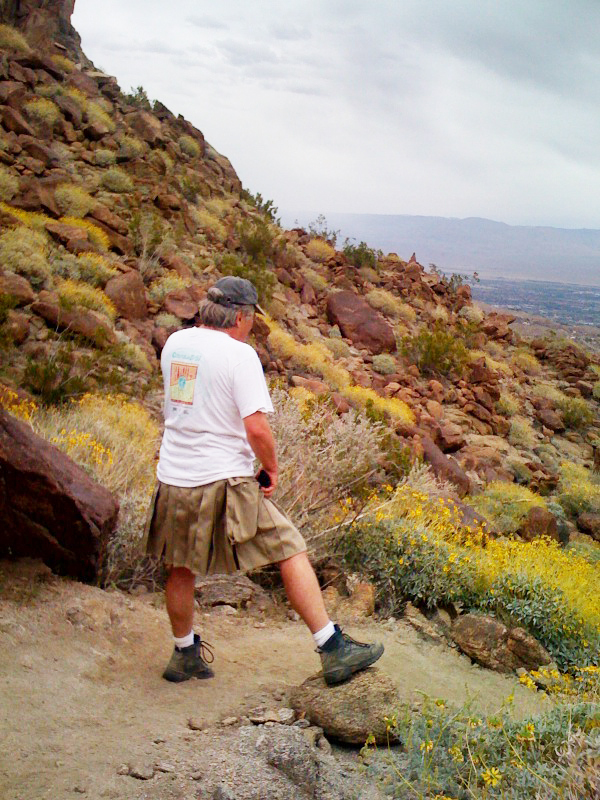 It’s really a must do hike unless it’s raining! How to be cool even if you aren’t in Scotland! 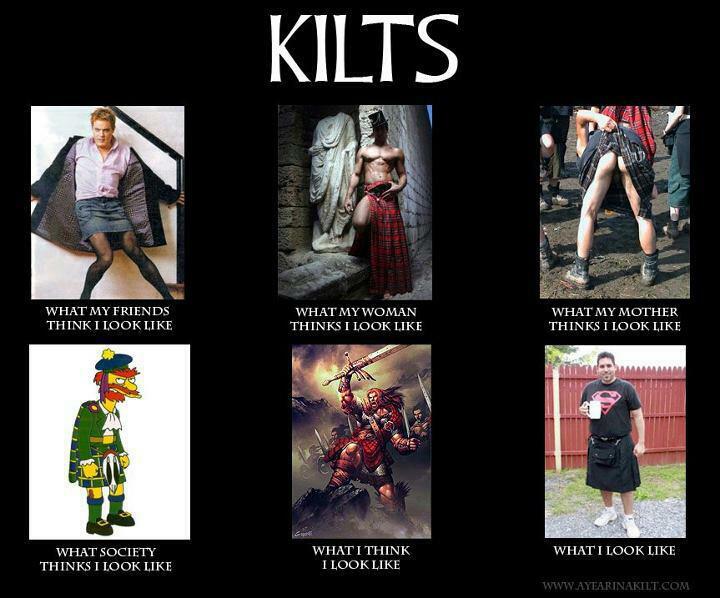 We need a kilt check video…submit yours and the best one will win a free t-shirt from our CafePress shop.. I started at 5:30 and got to the top just before the sunrise…. 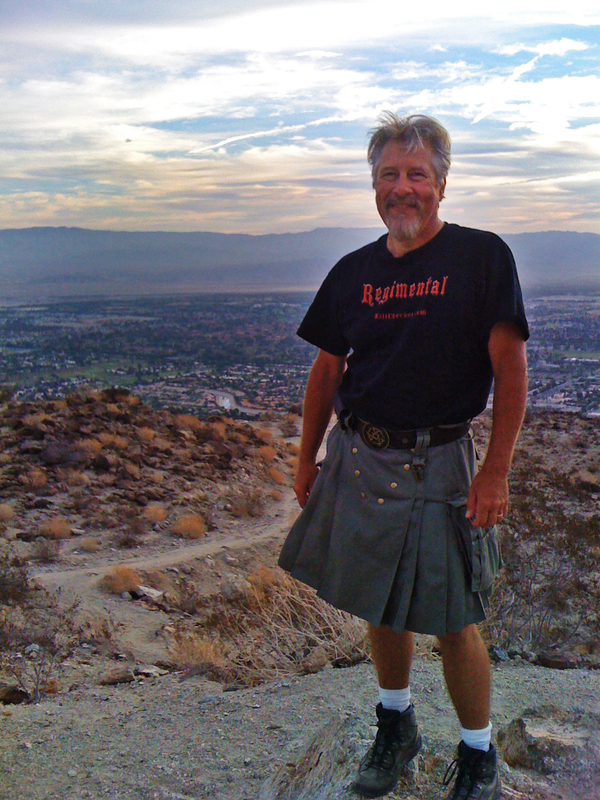 And I’m wearing a kiltchecker.com t-shirt from the cafepress store!